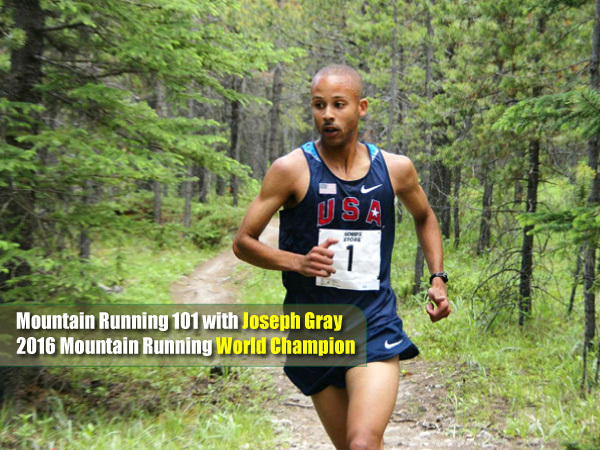 Joe Gray is the undeniable king of the mountain. He won the World Mountain Running Championships in 2016. He won the Pikes Peak Ascent in a time of 2:05, the fastest climb since 1995. He is the record holder for The Mount Washington Road Race and an eleven-time national champion and first ever national champion at the 30k trail distance. What’s even better; is that Joe has agreed to share some of the details to his winning formula. ← Barefoot Running… Why, When and How.